Cook opened up about Apple's iPhone pricing in China in a new interview. Apple has cut iPhone prices in China to try and win back growth after falling demand for its smartphones. However, from the sound of things, the company isn’t totally sure this is going to be the guaranteed magic bullet it needs to turn things around. While it’s just one comment, it’s revealing that Apple is seemingly not banking on guaranteed growth in China the way it was just a few years back. 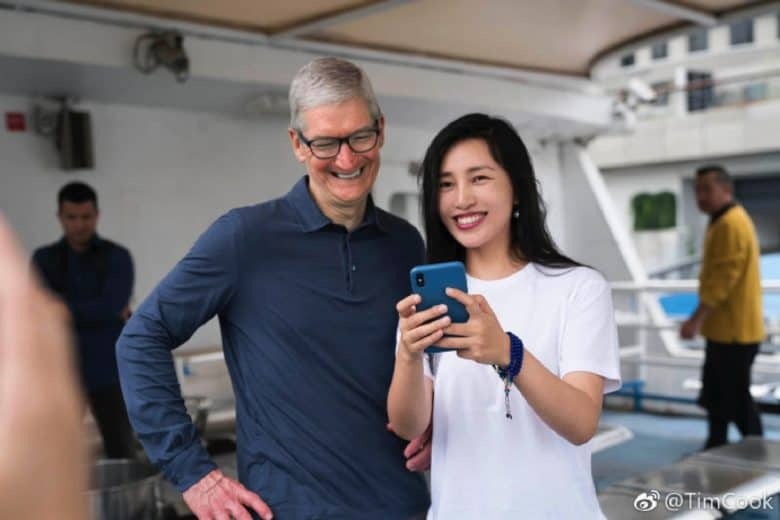 Cook has previously spoken about Apple products being designed specifically with the Chinese audience in mind. Apple has also pursued a strategy of aggressive Apple Store openings in China — which may also be experiencing some problems. Cook said that the cut prices on the iPhone in China was to bring its pricing in line with local currency valuation.